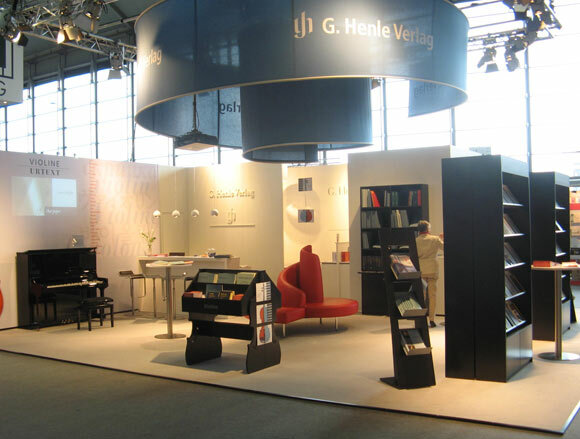 Very soon we will have stands at two trade fairs simultaneously – we’d love to see you in Frankfurt/Main or in Leipzig. We’ll be presenting our most recent Urtext editions, as well as showcasing our editions for the flute and our increasing number of study editions. Please drop by and say hello!